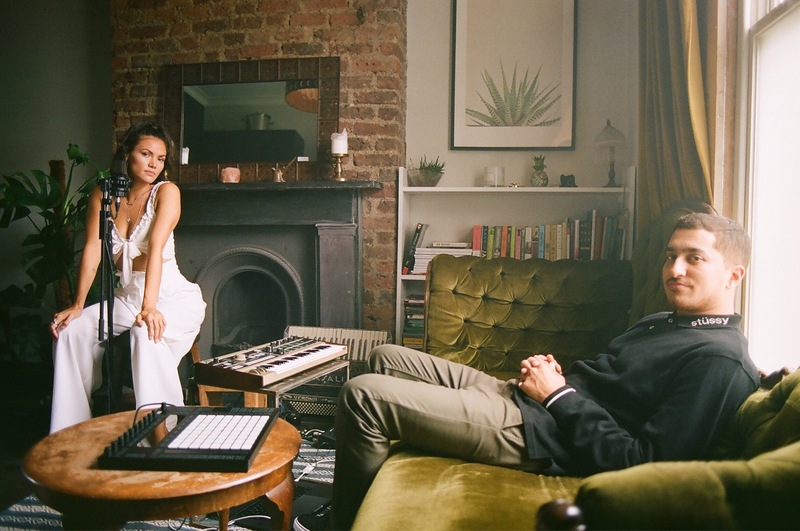 Sinead Harnett pairs with producer JD Reid on new single 'System'. The R&B riser has a deft touch, able to add something human, something beguiling to everything she records. New single 'System' is without doubt one of her best releases so far, a divine piece of future-facing R&B with some incredible production. JD Reid is on the buttons, with the rising studio force fresh from sculpting bona fide chart smashes for the likes of Mabel. It's the perfect pairing, to be honest, with the producer connecting Sinead with her underground roots on a stellar, instantly infectious single. Out now on MARS - a new imprint from Rinse FM founder, Geeneus - you can check it out below.